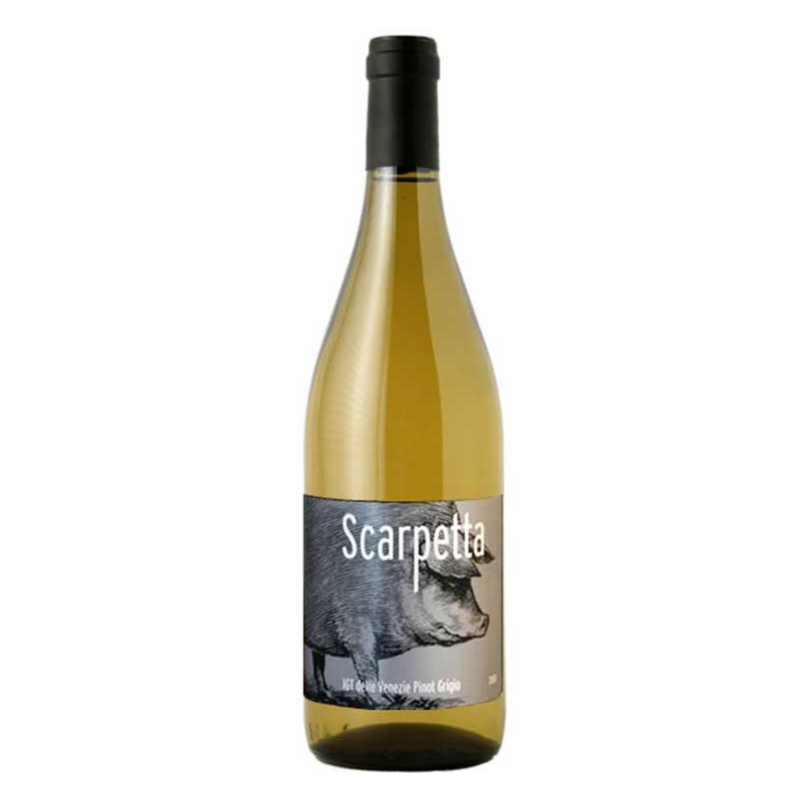 Scarpetta’s pinot grigio has a lovely brightness and defined fruit notes, but there is also a textural aspect from lees aging (meaning the wine was kept in contact with dead yeast cells as it matured; this leads to added richness, flavors, and aromas). Pinot grigio is often overlooked because it’s so popular that a lot of what you find in stores or at bars is bland. This simple, well-done wine might be the first step toward re-appreciating the grape after seeing what it can do when presented carefully, with light layers and textural elements.